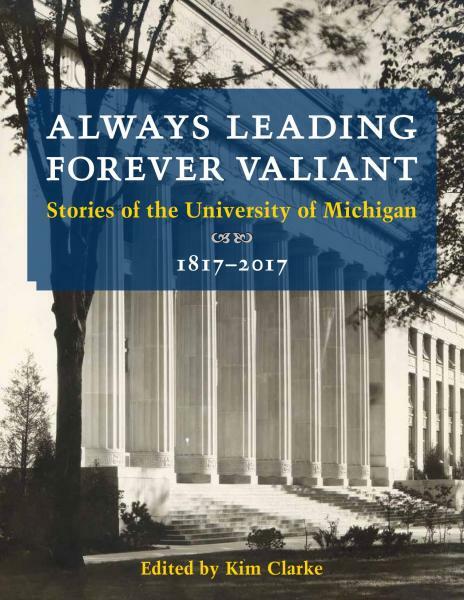 Faculty and staff will receive the book, “Always Leading, Forever Valiant,” an engaging look at the history of the University of Michigan on its 200th birthday. The well-illustrated stories celebrate the progressive vision, dedicated individuals, and groundbreaking moments that helped forge the institution that the University is today. Our tent will be on North University Avenue, near the Michigan League driveway. Note: Current faculty and staff are eligible for one complimentary copy with their Mcard.